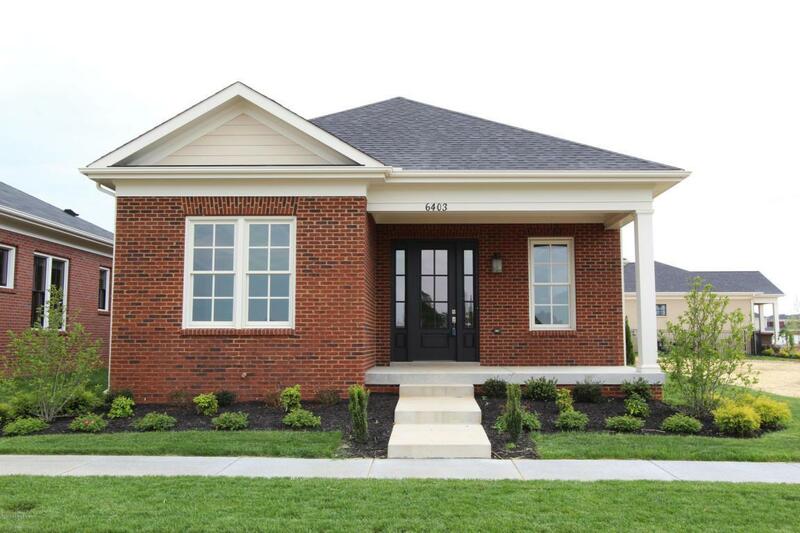 Enjoy one level living in Norton Commons! 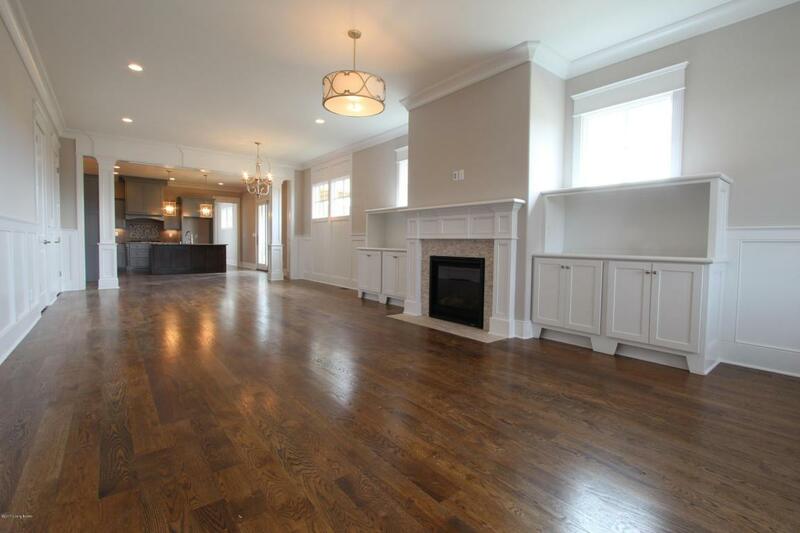 This open floor plan has custom cabinetry, beautiful trim work and gorgeous hardwood floors. The second and third bedrooms are generous in size and share a beautiful full bath. The master suite has fabulous tile work and a large walk-in closet. 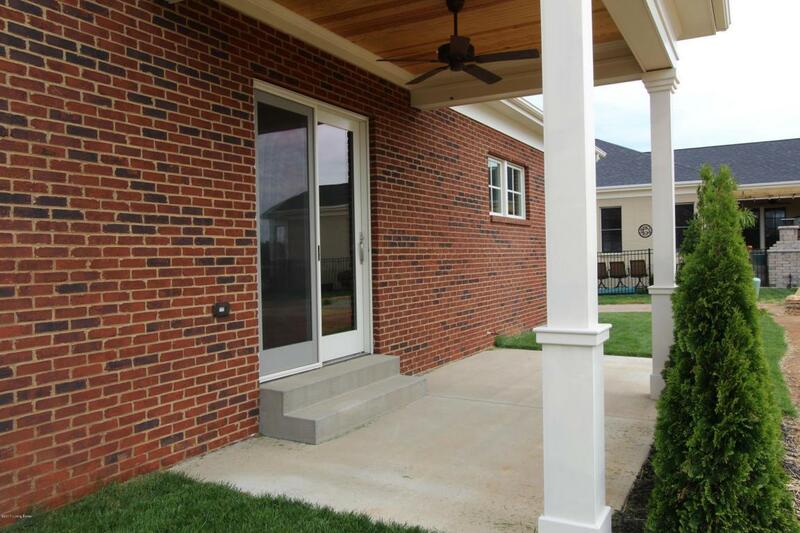 A front porch and side patio add to your living space and entertaining area. on a full basement with an egress window and full bath rough great for storage space or to finish off. Geo-thermal HVAC is also a part of this wonderful home, take advantage of the geothermal tax credit! All of this is within minutes to parks, shops, restaurants and more. Norton Commons, More Life Per Square Foot!